Chuck has more than 20 years experience in software development, focusing on web application development. He started his career in marketing, working from nonprofit through the financial industry then on to international software marketing. Chuck fell in love with astronomy at a young age, venturing into the realm of astro-imaging. His astro images have been published worldwide. He also is the CEO of SpaceTech Software, a company which he founded in 2006. 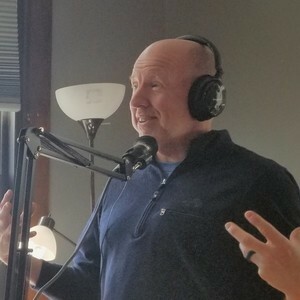 Chuck Fields has been a guest on 1 episode. In this MarTech Interview, we speak to Chuck Fields, a software entrepreneur and space enthusiast. 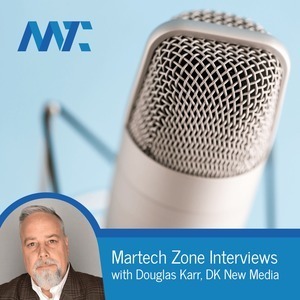 Chuck describes how he took his new podcast to ten thousand listeners a month in this episode of MarTech Interviews.